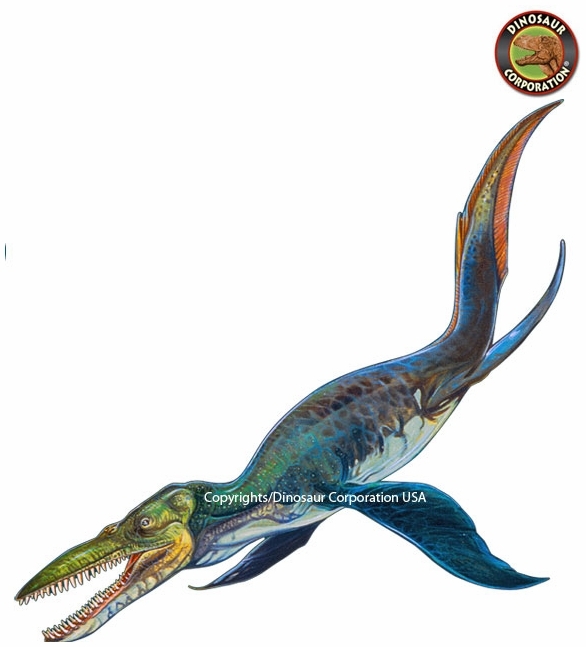 Kronosaurus Wall Sticker. Self adhesive wall applique. Wall stickers are removable and re-positionable stickers made of a vinyl-like material. A quick and simple alternative to painting, wall decals stick around best on surfaces that are dry, clean, and smooth.